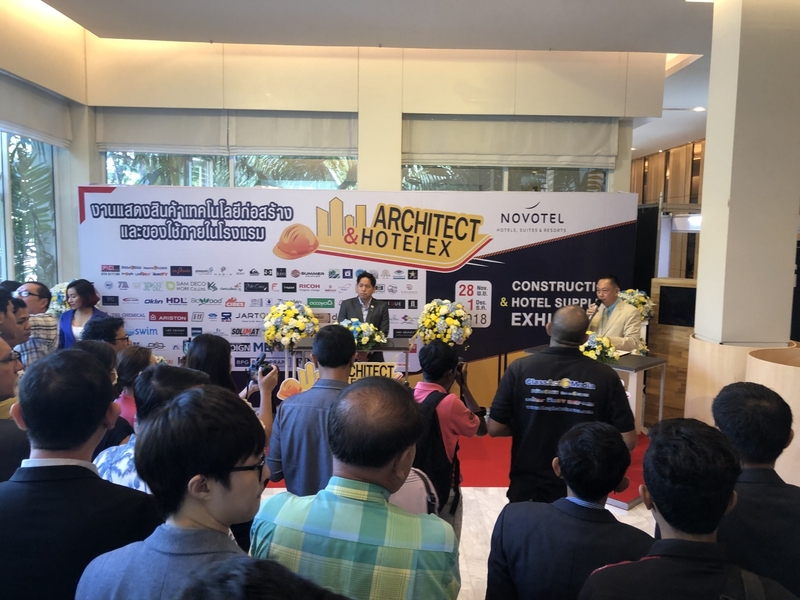 Welcome to the best exhibition in Phuket and Andaman coastline for construction tools and materials and architectural design & décor items comprising a wide range of products and new innovation technology. 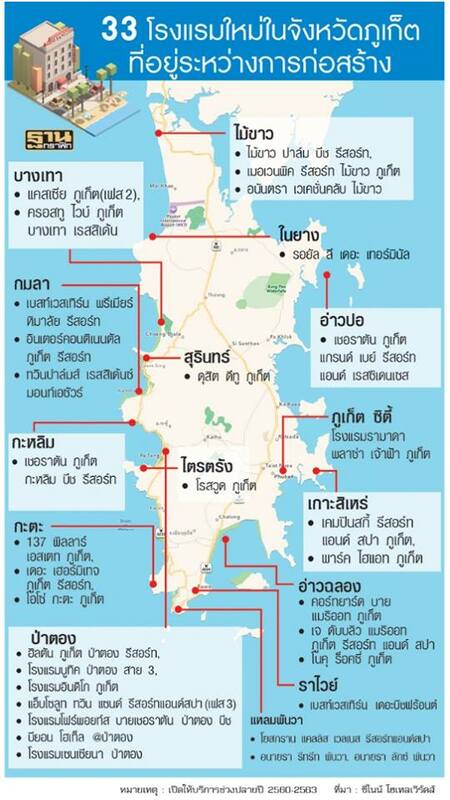 Phuket, Phang Nga, Krabi and other provinces in Andaman region are the best potential of investment economy in Thailand. 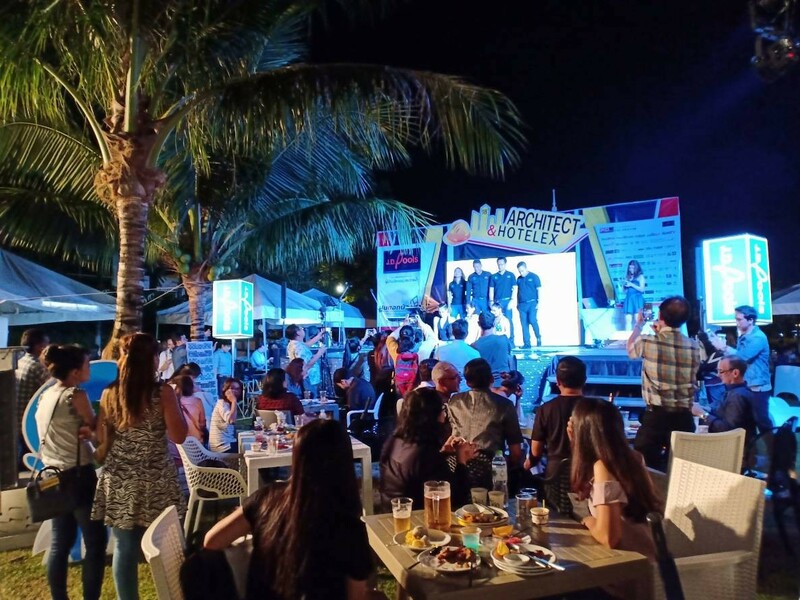 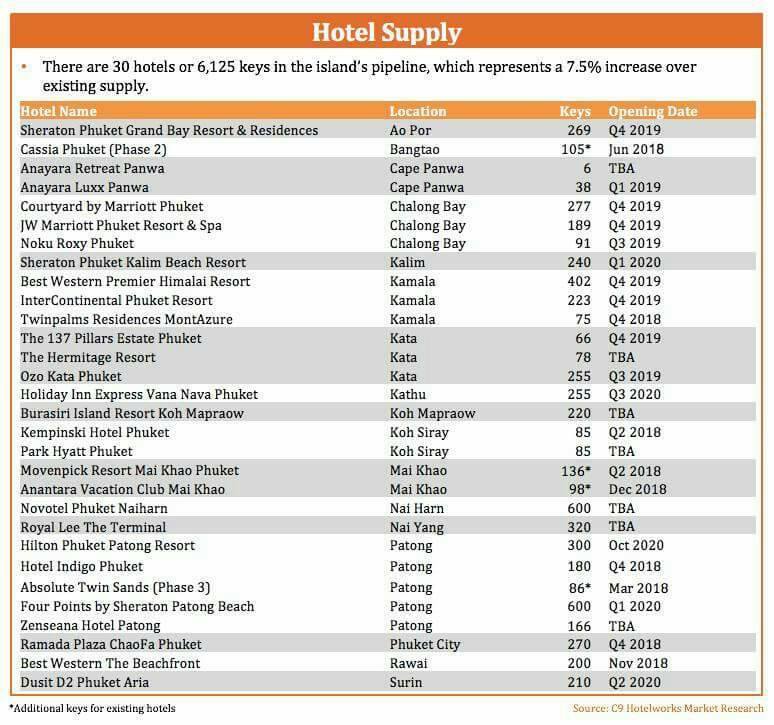 Looking forward to 2025, developers in Phuket is kicking start today to develop more than 50 luxury brand hotels & resorts, condominium, yacht marina, water park, convention center, shopping mall and many other tourist attractions. 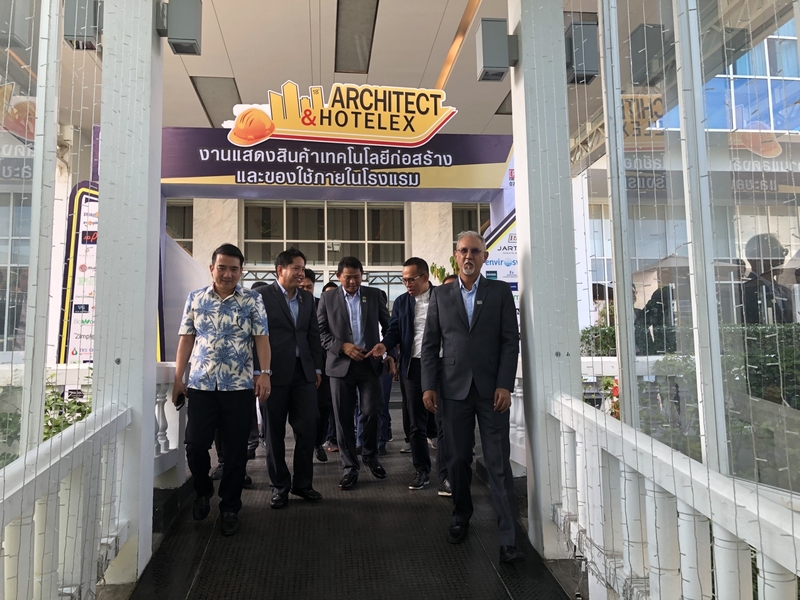 Thai government is pouring huge budget to construct new highway, light rail transit, new airport and enhance digital technology to transform Phuket into smart tourism city. 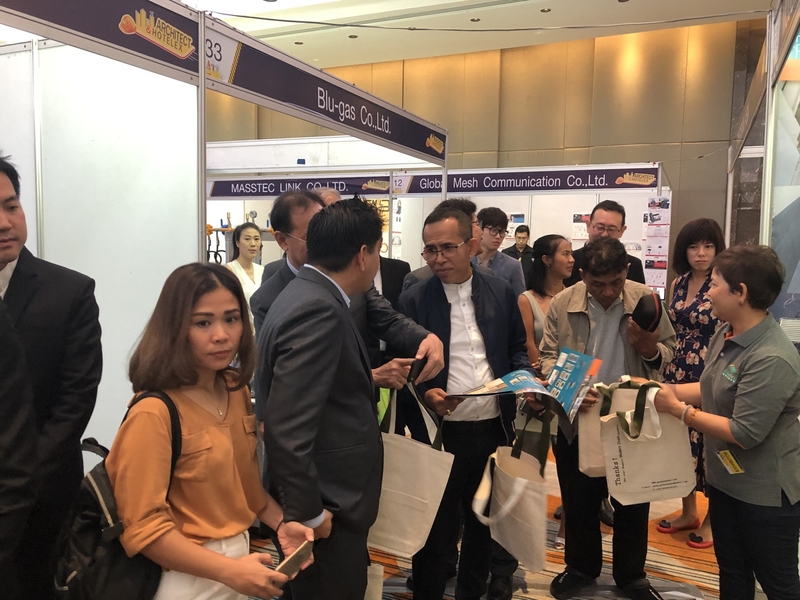 This year exhibition objectives are: To increase awareness and understanding of Smart City and yacht marina development at both local and international levels. 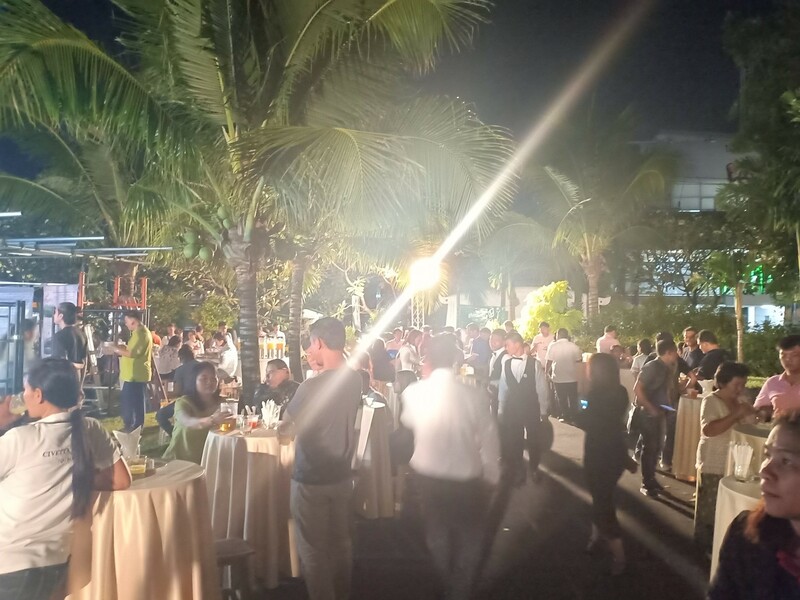 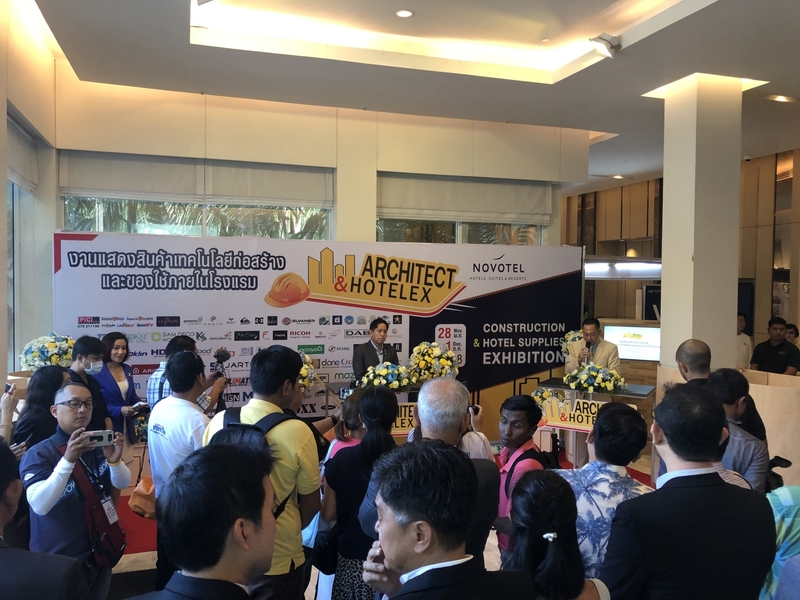 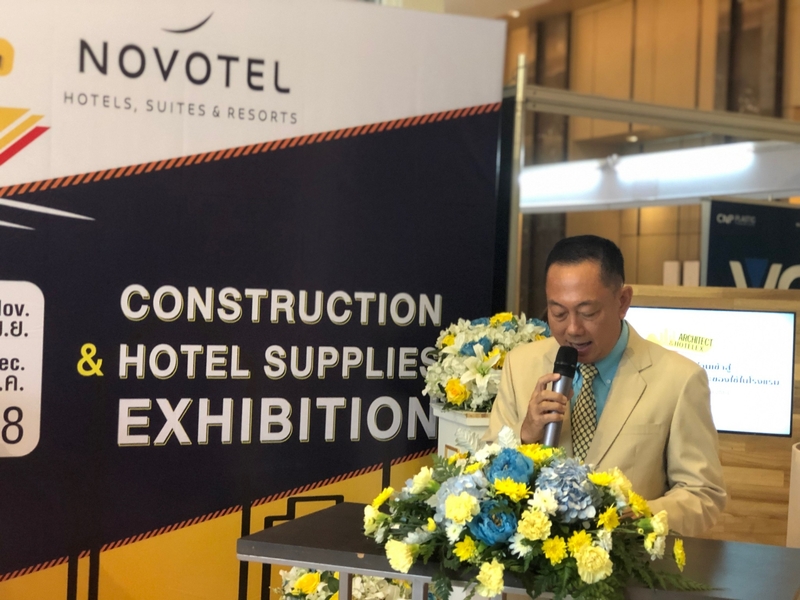 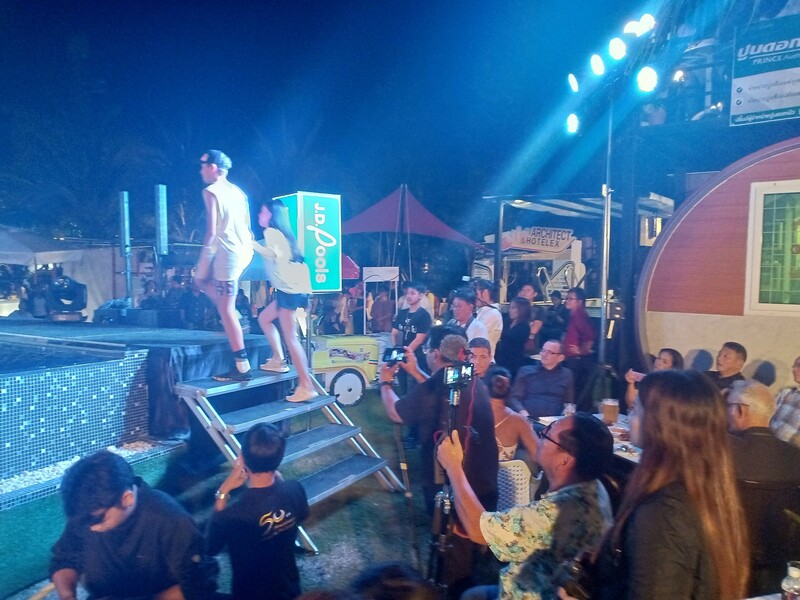 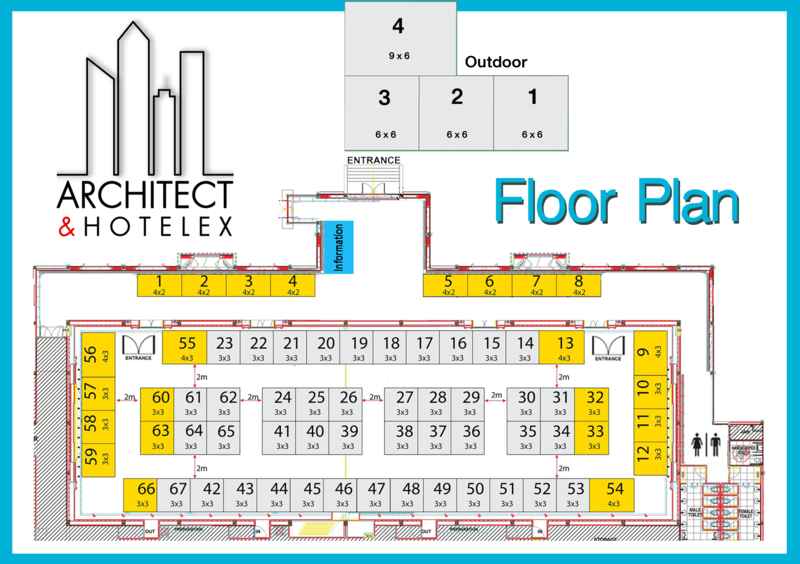 To promote activities that showcase advance building design, new construction materials, tools, equipment and construction technology potential and opportunities in southern Thailand. 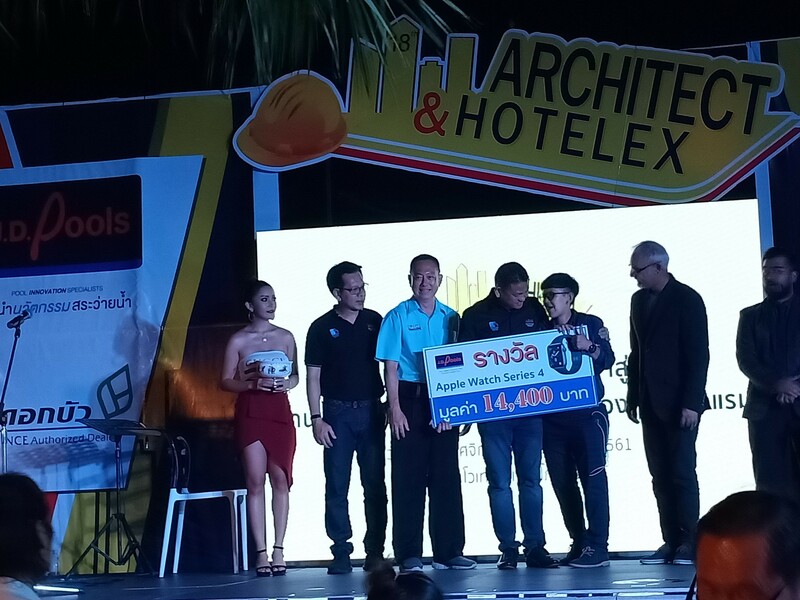 To bring in leading local and international experts to share experiences on Smart City policy, technology, and innovation through conference, exhibition and expert forum on development with advance technology September is the best time of the year to introduce construction materials and decorative items to the Phuket and Andaman area because it is the beginning of high season for tourism business. 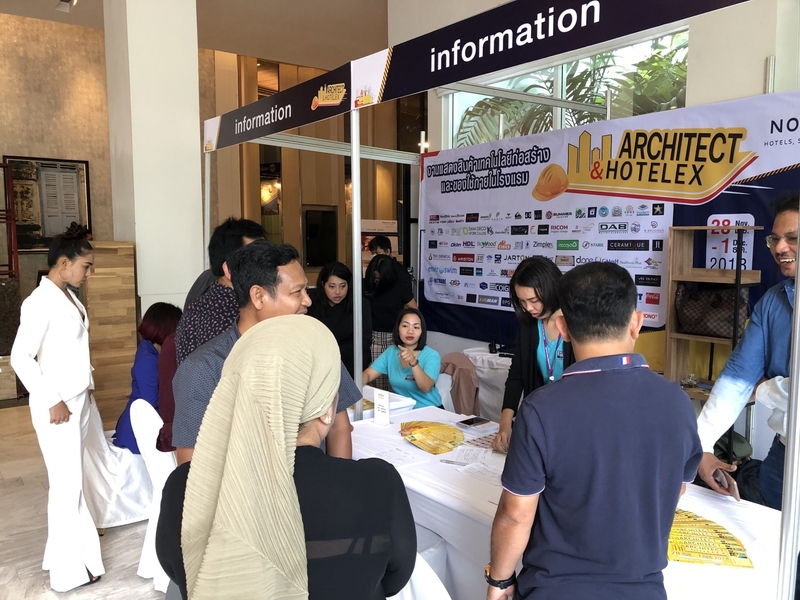 Most of the investor, developer of real estates, resorts spa and hotels come from many countries and take this chance to arrange meeting with architect team to design, to plan and to build or renovate their properties and they must finish the construction before the next high season start in the following year.